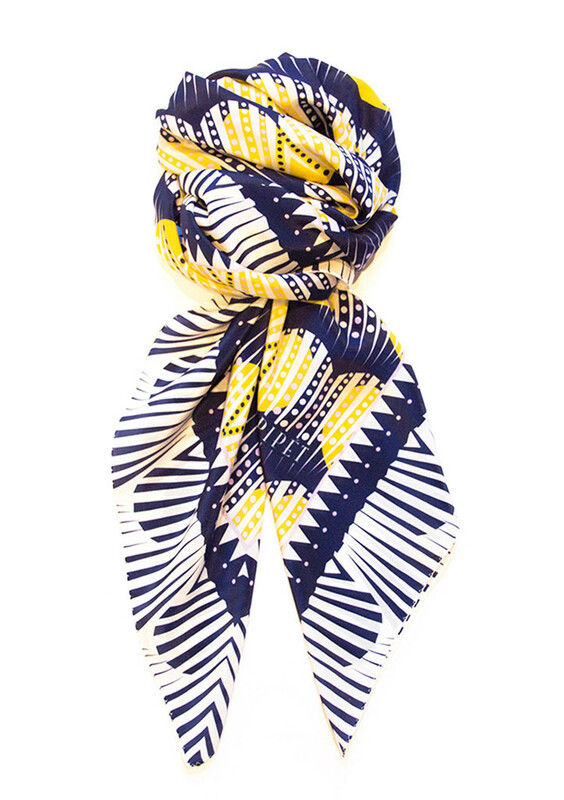 I like this, pull me in with poem to get this scarf! It’s gorgeous isn’t it! The link is in the post. As I took the picture without the designer’s knowledge, I thought it best that I should put the link in there too.